These four lucky actors represent the first semi-final group of our tournament. One of these men will go to the finals and possibly be declared our winner (suspenseful enough). Each one of these actors won their decade but how do they shape against the other winners. 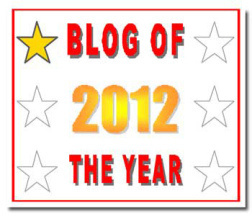 We’ll look back at each nominees rise to this point. As usual, the poll will last a week (closing July 22nd). The most votes came throughout the first four weeks of the tournament so hopefully we’ll get some good numbers! 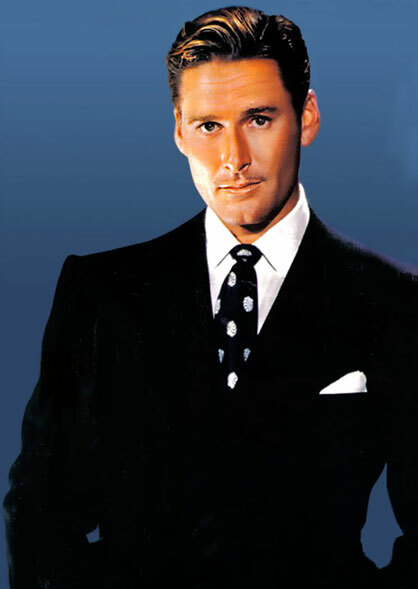 Errol Flynn was the surprise. I honestly didn’t think he had a chance and the numbers reflected that in the opening days. He originally tied with Jimmy Stewart before sailing from third place to first, tying with Clark Gable! I’d have to look back at the numbers but I think that’s the biggest increase we had in numbers throughout this tournament, definitely the only one to go from the bottom to first place! Literally in the eleventh hour he secured the win! I don’t know if he’ll have that jump against the other three nominees but he gets the medal for nominee who caused me to think the numbers were rigged. The 1930s also gets the distinction for having the greatest voter turnout with 48 votes cast throughout the week. 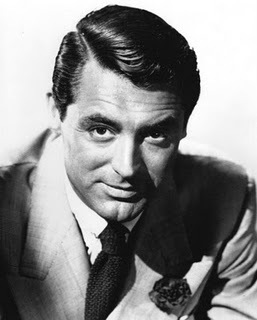 Cary Grant was always destined to end up in the semi-finals, I mean he represents Leading Man to many, as evidenced by the 22 votes he gained throughout his week. 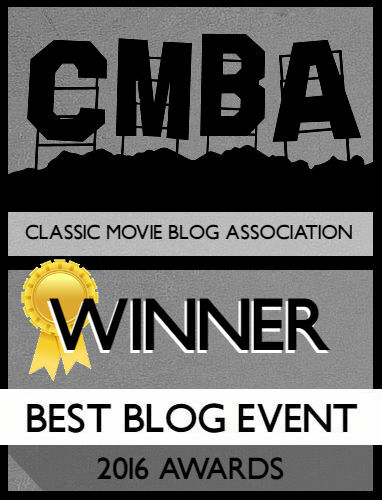 Grant was the frontrunner from the beginning beating back competitors that included Humphrey Bogart and Tyrone Power. Grant also hit double digits within three days, a first at that point (and I’m not sure we had that big a push out the gate, possibly in the later decades but I’ll have to double-check). With a total of 22 votes, 50% of the total cast we’ll have to see how Grant holds up against the others. 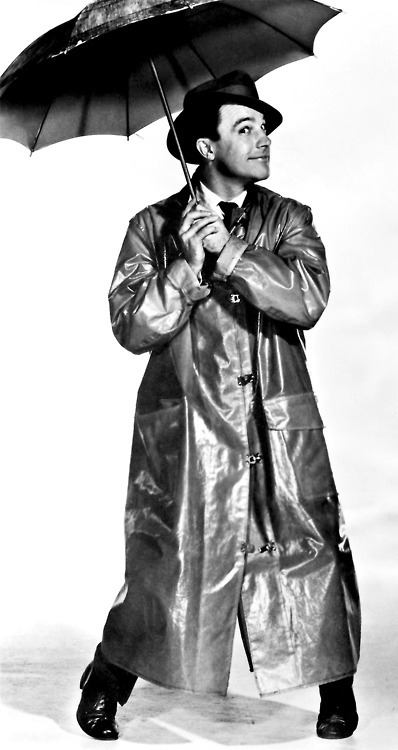 Gene Kelly had some stiff competition in the 1950s and yet, alongside Flynn, I never expected him to win. In fact the 1950s was probably the most turbulent decade throughout this tournament with the only tie-breaker poll used to settle the dispute. In a year that boasted John Wayne, William Holden, James Dean and Marlon Brando who expected Kelly to make it? Kelly’s rise was tooth and nail as he started out in a three-way tie, hit the first place mark before being tied again (with John Wayne). The tie-breaker seemed showed no contest though and Kelly won with flying colors. In light of the discovery of how beloved Kelly is (and with the recent re-release of Singin’ int the Rain to theaters last week) it should be interesting to see if the turnout for him is as fervent as it was. We saw a resurgence in voter turnout with the 1960s and this decade was as contentious as the 1940s. Newman and Gregory Peck duked it out throughout the week with Newman holding second place early in the week before getting an edge on Peck and sticking to it. He didn’t win by a landslide but it was a comfortable lead. My predictions? I do think Cary Grant will have an edge considering he’s gained the most votes out of all the nominees here and he is representative of the dashing, dignified leading man we know. 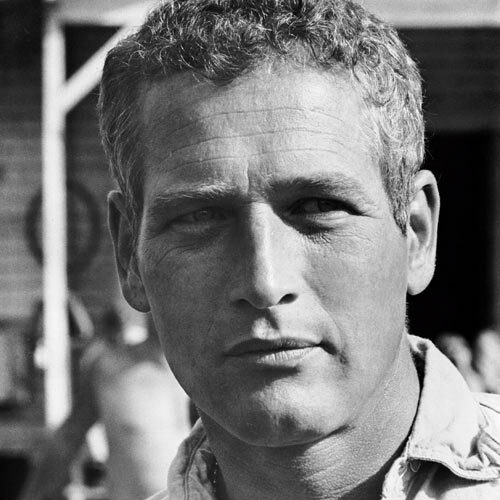 Then again Paul Newman also has a solid chance. I’d be REALLY surprised if Errol Flynn made it to number one, less surprised with Kelly. Happy voting! Previous Previous post: Updates for Today! Okay, now it’s getting really hard! Haha, I don’t envy the position of the voters! Haha, sorry to make it so difficult for you! Happy voting, and thanks! It comes down to Newman and Grant for me. Tough call, but Newman might just be my absolute favorite actor. He gets my vote. Oh Newman, he’s the fly in the ointment lol.